The last day of this month (Thursday – August 31st, 2017) will mark the tenth anniversary since the theatrical debut of Rob Zombie’s version of HALLOWEEN. I don’t know which is harder to believe, the fact that it has been TEN years already or the fact that we’ve only had one other entry in the film franchise (Rob Zombie’s HALLOWEEN II 2009) since. When Zombie’s reimagining/retelling of Halloween was released a decade ago it was met with mixed reviews, particularly with the fan base. 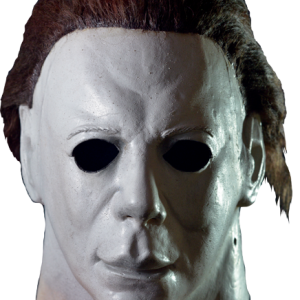 While some liked the back story that dealt with the early childhood of Michael Myers and the events leading up to the killing of his sister (as well as his subsequent institutionalization), others felt it humanized him too much and took away from the mystique of Myers and his “killer without a motive” persona. Another common complaint was the way that Halloween was “taken out of the suburbs and moved into the trailer park”. While Carpenter had depicted the Myers family as your average middle-class family, Zombie’s envisioning of the Myers family was much more grungy and raw. The mother was a stripper, the live-in boyfriend a foul mouthed and ill natured alcoholic and Judith went from having an implied promiscuity (in the original film) to being much more trashy and indifferent in Zombie’s version. Even with the negatives there were some undeniable positives that came with Rob Zombie’s first entry in the film franchise as well. First off is the key component in my opinion, it’s what Rob Zombie’s Myers WASN’T more so than what he was that makes the reimagining a success. 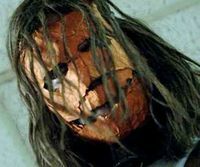 The movie that RZ’s Halloween followed was what I consider to be the low point of the franchise, HALLOWEEN RESURRECTION . The first fifteen minutes or so of the film (up to the point Michael kills Laurie) showed promise. From this moment on this eighth entry of the franchise is lackluster at best. The characters are forgettable, the story feels rushed and we have Michael Myers going at it with a “Karate Kid inspired” Busta Rhymes. To say this was an embarrassment is an understatement. 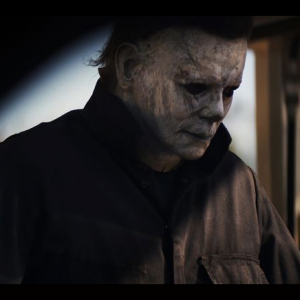 With Rob Zombie’s Myers there is one thing for certain, Myers is scary again. Although I prefer the original Myers and his average sized man with incredible strength and not-quite-human attributes, at least Zombie’s Myers was NOT going to be going Kung Fu with flavor of the day rappers! The other key part are the MASKS! 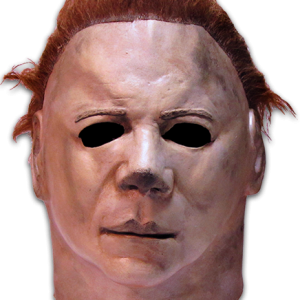 While no Myers mask will ever beat the original used in the ’78 film I still found the Myers mask that Wayne Toth created for Zombie’s Halloween to be excellent. 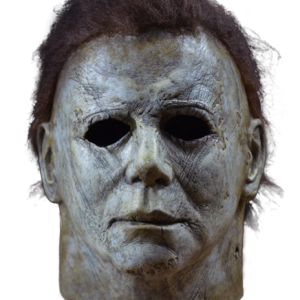 The overall menacing look of Myers remains intact with the realistic rotting effects providing a nice and fresh touch. 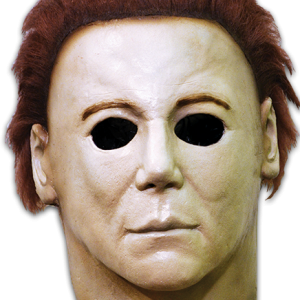 The mask that the young Michael Myers wears was also a great choice. 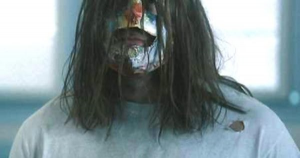 This mask used was actually just a vintage Collegeville clown mask found on Ebay. 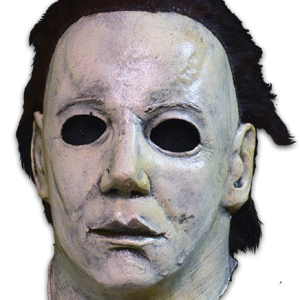 A few masks were made from this piece and used in the film. 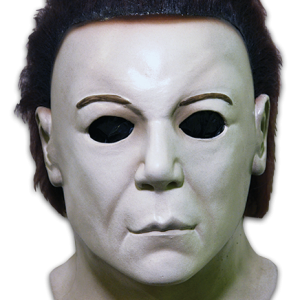 The mask has an unsettling look that oozes mischief and ill intent, perfect for the psychopath who would don it! 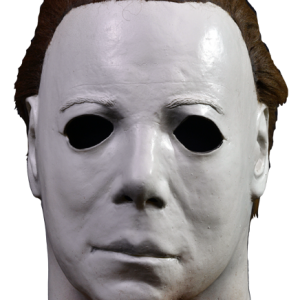 A couple other masks I really liked in the movie were paper mache masks that were supposed to be made by Myers during his fifteen years being locked up. 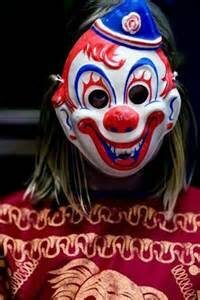 While most are forgettable for the most part, the “Escape” mask and the “Sad Clown” mask are standouts in my opinion. When I first viewed Zombie’s Halloween back in 2007 I liked the movie but hadn’t really had time to digest my feelings toward the film. A decade later the movie has continued to grow on me and has (for my part) became a welcomed addition in the film franchise’s history. Although many may not share my feelings toward the movie (which I absolutely understand and respect, the original Halloween IS iconic!) there is no denying the film’s success. In inflation adjusted earnings it ranks second only to the original Halloween.